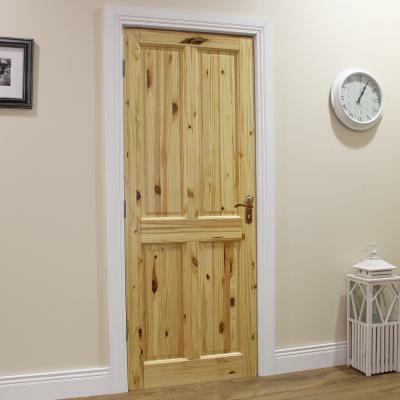 At KDS Joinery we can supply and fit door sets in a variety of styles and finishes to suit your requirements. 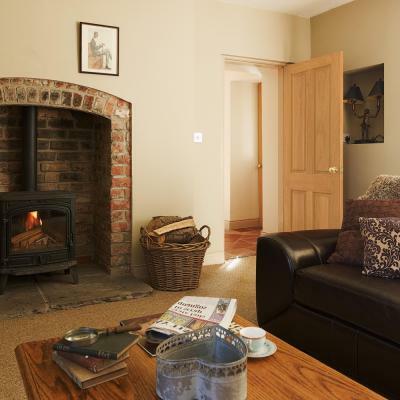 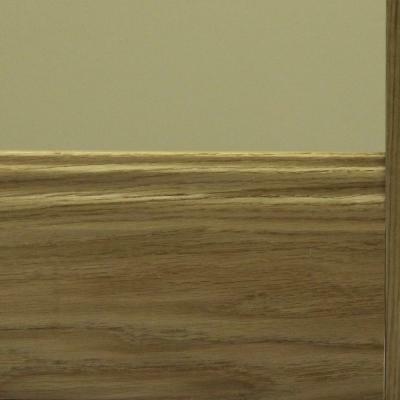 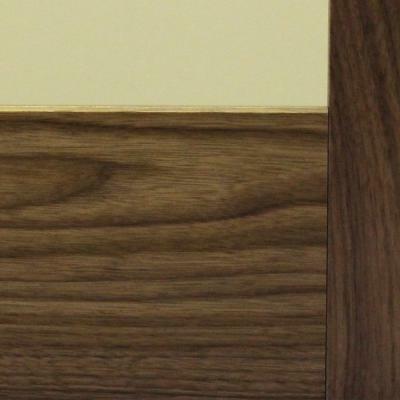 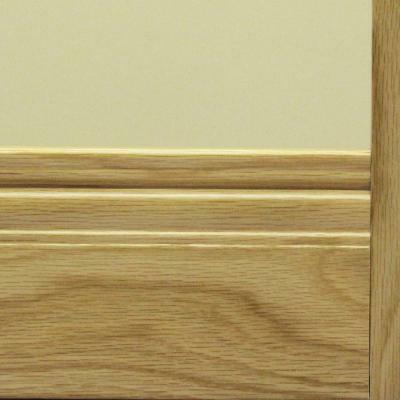 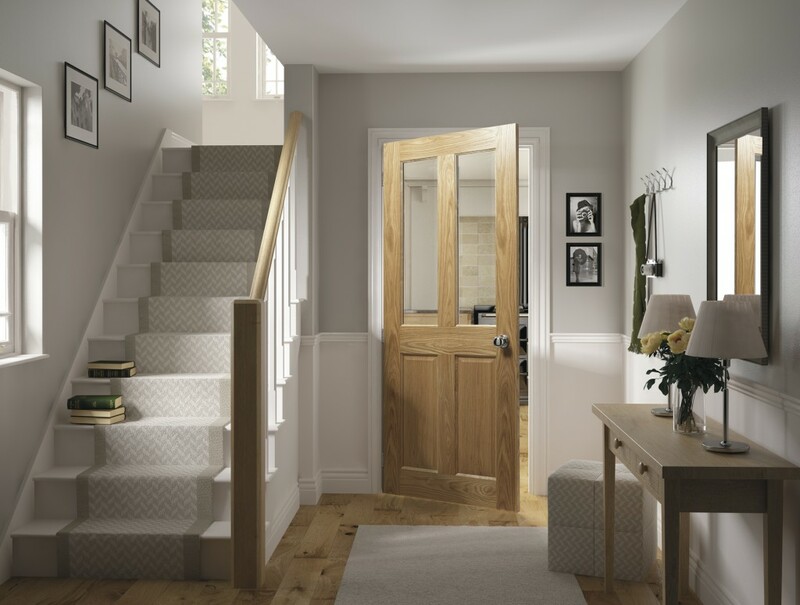 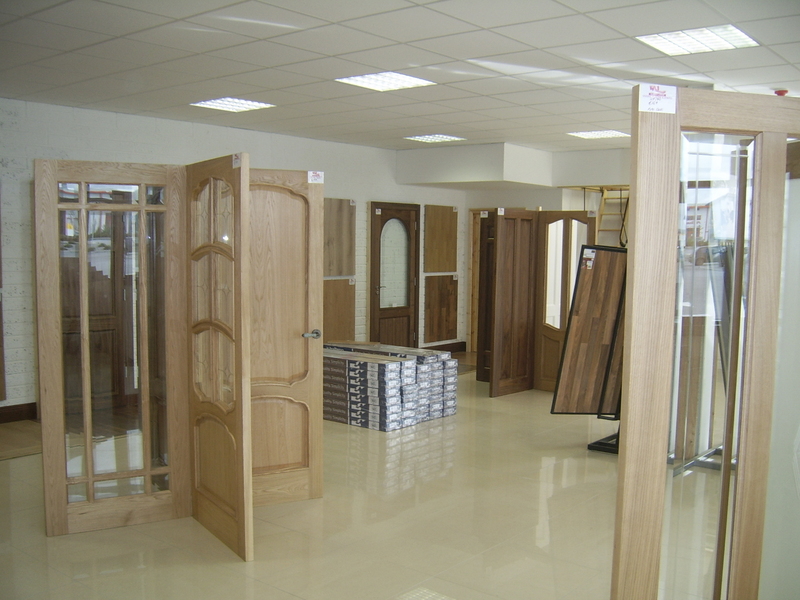 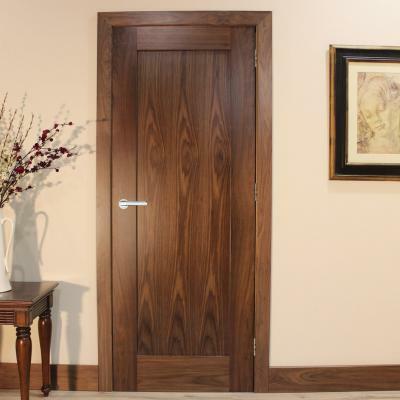 We supply and fit internal door sets and offer a wide range including solid wood and veneers. 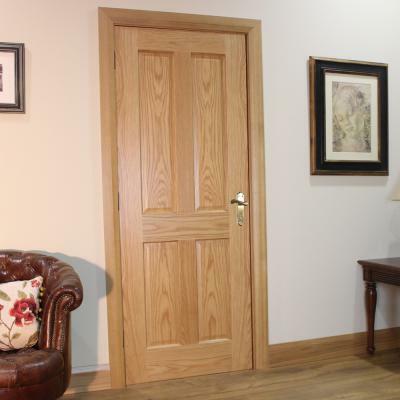 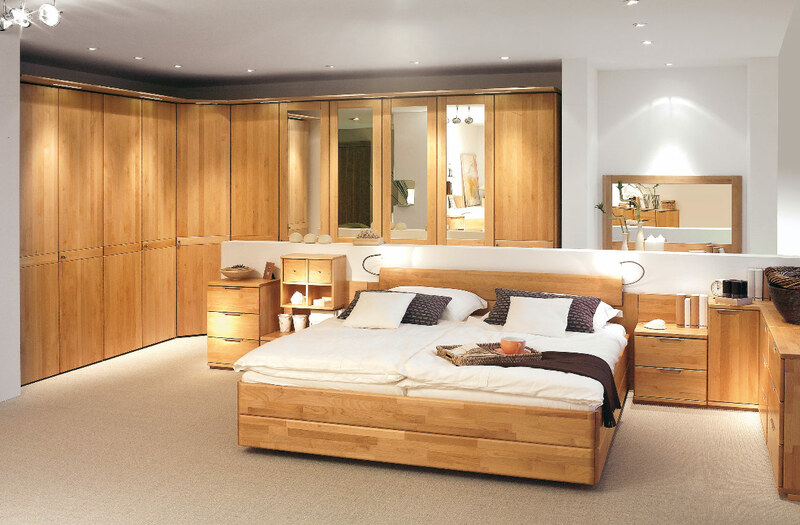 We also have a wide range of doors furniture for you to choose from and cater for all budgets. 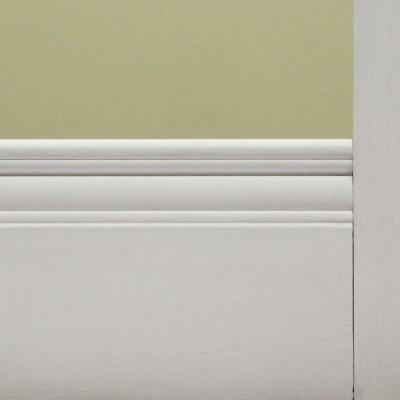 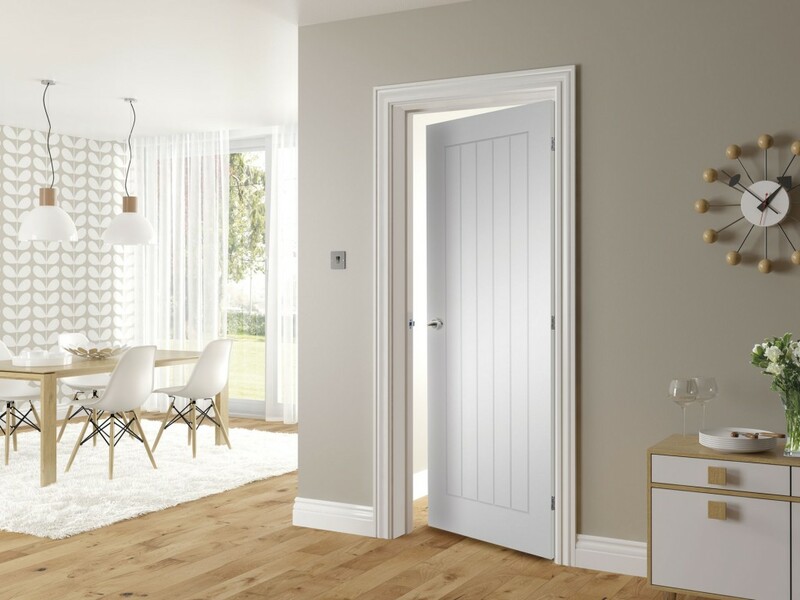 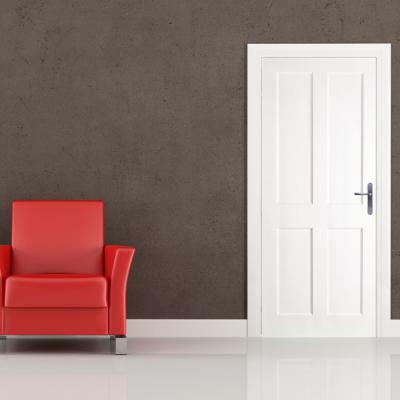 As expert joiners we can recommend and supply door sets for doorways that are not standard or if you are looking for something a little bit more unique.